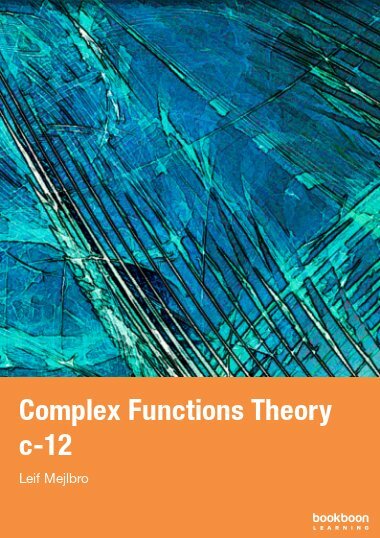 This is the eighth textbook you can download containing examples from the Theory of Complex Functions. 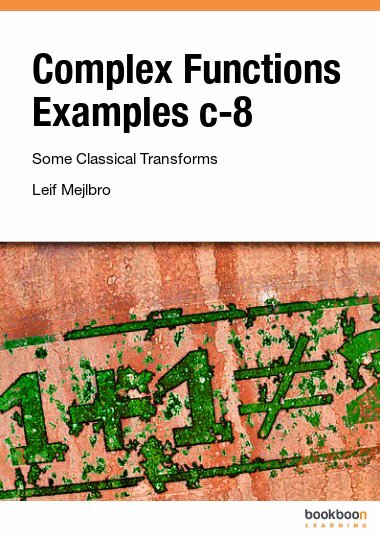 This is the eighth textbook you can download containing examples from the Theory of Complex Functions. 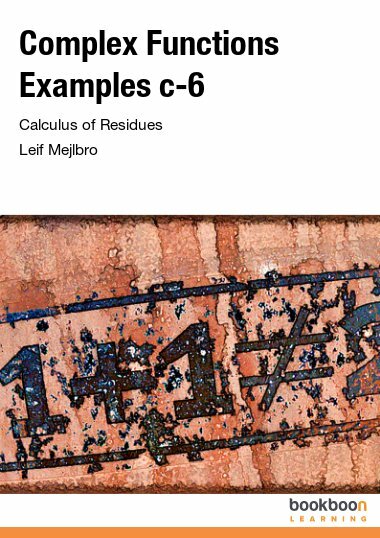 In this volume we show how we can apply the calculations of residues in connection with some classical transforms like the Laplace transform, the Mellin transform, the 3-transform and the Fourier transform. 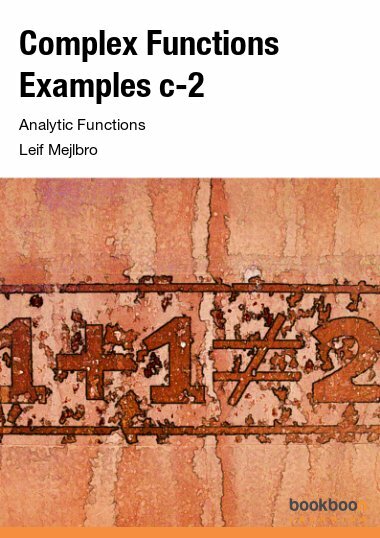 This book requires knowledge of Calculus 1 and Calculus 2. 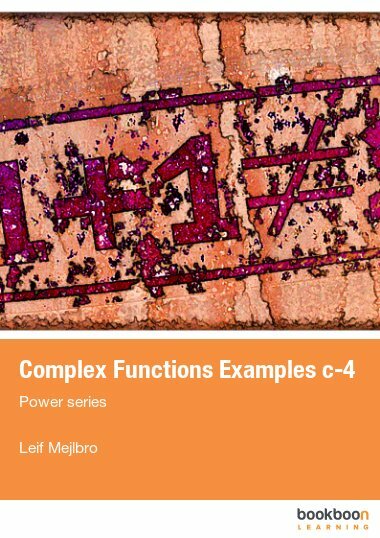 This is the eighth book containing examples from the Theory of Complex Functions. In this volume we show how we can apply the calculations of residues in connection with some classical transforms like the Laplace transform, the Mellin transform, the 3-transform and the Fourier transform. 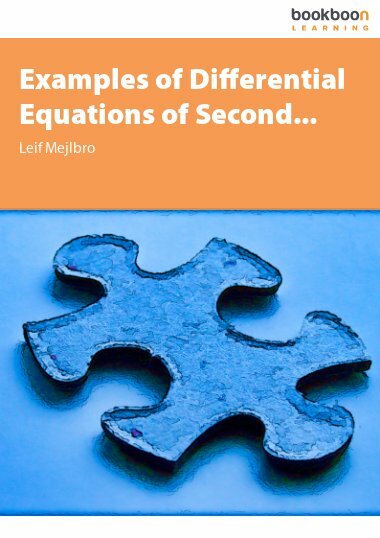 I have further supplied with some examples from the Theory of Linear Difference Equations and from the Theory of Distributions, also called generalized functions. Even if I have tried to be careful about this text, it is impossible to avoid errors, in particular in the first edition. It is my hope that the reader will show some understanding of my situation. This book is well structured and provides the basics in communication skills.